Produced by Owen B, the Queen Honeypot Wynne dropped this on YouTube back in January and pinned it on Twitter in August and all we can say is...... Bars!!! 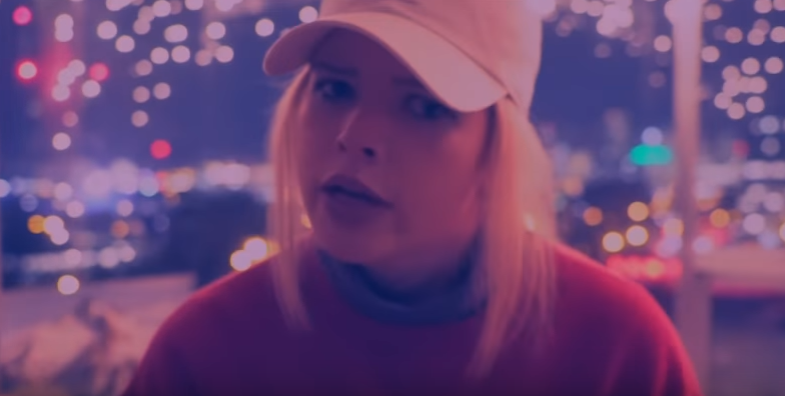 Let's save all the "white rapper comparisons", this young lady has skills, added with today's swag and a confidence level that most rappers die to have. Watch as she switches and mixes flows all while chilling and having fun with a group of friends on the rooftop. Portland, Oregon got one!